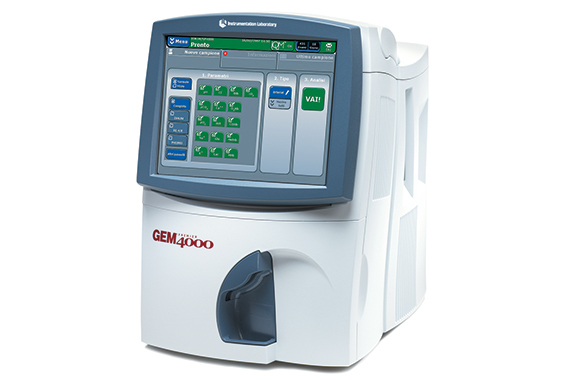 The GEM Premier 4000 features outstanding QC, remote management, and provides accurate results with one touch. It also features the PLUS Technology, making the most challenging tasks in critical care testing completely automated. The technology makes touchscreen response fast and features integrated wireless communication. With one touch of a button, the equipment automates. Quality management is via iQM or Intelligent Quality Management. Instrument maintenance is done via its cartridge PAK which is disposable. Cartridge PAKs are replaced only after 30 days of use. Data management is possible through GEMweb® Plus Custom Connectivity. 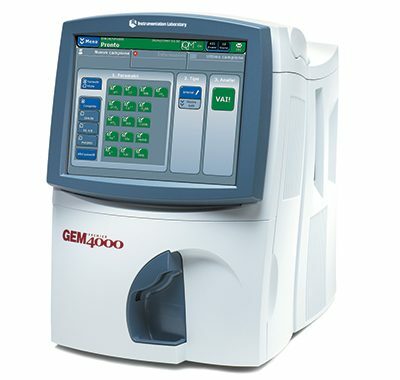 GEM Premier 4000 truly meets all your testing needs with its full line of parameters.